Local Attorneys In South Sarasota, Who Belive Getting Justice Pays. South Sarasota has something to offer almost anyone. With great weather, beautiful scenery, and plenty to see and do, it’s a part of Florida that really can be whatever you need it to be. From the golf courses of Prestancia to the waterfront near Vamo, the city is one that’s easy to fall in love with. But when you’re injured in an accident of any kind, it’s often not that easy to really enjoy all that there is to offer you. If you’ve been injured in an accident in South Sarasota, contact our team today for a free case review. That’s when you’ll need to find help with your case and make sure that you’re able to get the financial restitution that you deserve. 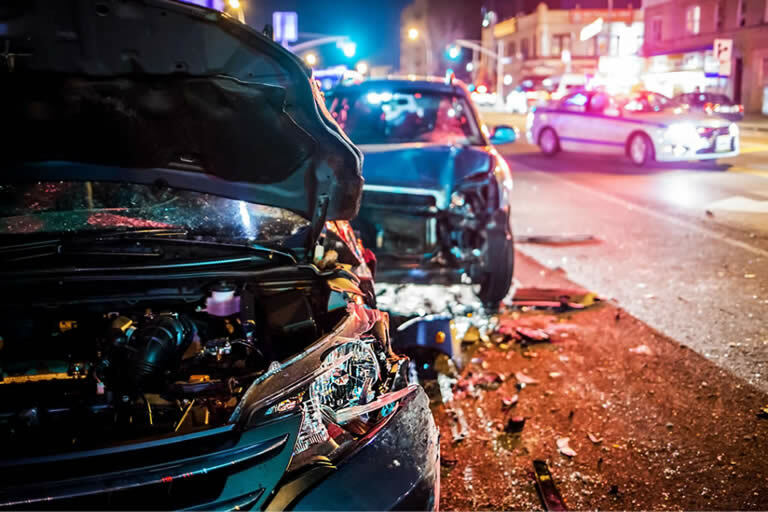 Accidents are very common on local roads like Clark and Honore Road, and as such it’s important that you turn to the pros for help getting the compensation you’re owed. Our focus on nothing but personal injury law means that our lawyers are more experienced in handling the specifics of this type of legal issue. We deliver the best possible results when defending you, and can ensure that you get the restitution that you are owed, no matter the specifics involved in your accident. Our legal team has more than 150 years of combined experience in Florida personal injury law. Over the years we have defended clients from all walks of life and have recovered millions of dollars in damages. We know that legal issues can cost a lot, and be highly confusing. As such, we make sure to work with our clients throughout the process of seeking compensation. We’ll answer your questions and provide direct guidance so you take the right steps for a better outcome and so that you can move forward with confidence and peace of mind. Additionally, we’re active in the community. We participate in local events, fundraisers, and more. We treat our clients with the respect that they deserve because they’re important to us. And with our great one on one customer service and a team of support staff that are always ready to help, it’s not difficult to see just why we have so much to offer the South Sarasota community and those hurt in an accident here. When you’re facing a personal injury and the long road to recovery that it can bring, getting help is important. Most insurance companies will do all that they can to avoid paying you out a dollar more than they have to. But with our legal team on your side, you’re able to get better results and get the compensation that you are really owed. It’s important not only that you get help with your financial recovery, but also that you get the right kind of help. We’ve spent decades helping South Sarasota residents get back on their feet and get the compensation that they’re owed. When you’re facing an injury you can often find yourself overwhelmed with the stress and burden that it can put on you. But with our team on your side, you are able to relax and focus more on the physical recovery that you need to get your health back instead of stressing about the financial impact that your injuries have on you. Mr. Goldman and staff was very professional representing my case. From the beginning to end I felt that I had the necessary information. I would highly recommend Mr. Goldman without hesitation. Automobile accident resulting in death. Settled with one defendant for $800,000 before trial; jury verdict of $1.2 million against other defendant. Motorcycle accident. Serious brain injury. One of three largest settlements of motorcycle accident cases in the State of Florida. Injured In South Sarasota? Have Us Make Them Pay!